Catalyst Conversations is a series of casual discussions – some playful, some serious, but all engaging and thought-provoking – in the Arts and Education Council's Catalyst Innovation Lab, a “living room for the arts” on the ground floor of the Centene Center for the Arts. 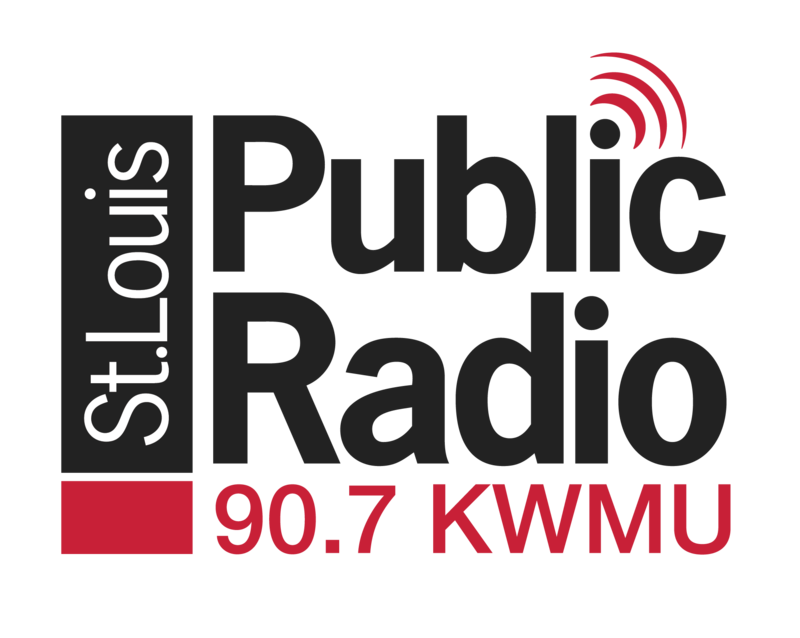 Media support for Catalyst Conversations is provided by St. Louis Public Radio. All Catalyst Conversations will be in the Catalyst Innovation Lab (3547 Olive St, 63103) from 5:00 - 7:00 p.m. Cocktail hour at 5:00 p.m. | Conversation at 5:30 p.m.
Oct. 23 Exploring the Paranormal with Betsy Belanger, Lemp Mansion paranormal investigator with cider generously provided by Brick River Cider Co.
Nov. 13 An Artist Discussion with Hana Sharif, The Rep's next artistic director, and Chuck Harper, YoungLiars co-founder and SIUE chair of theater and dance, with cocktails generously provided by Blood & Sand. Feb.13 A Night of Improvised Love Songs with songwriter and composer Adam Maness, poet Jason Vasser-Elong and stand-up comedian Mollie Amburgey. Food and drink generously provided by Schlafly and Hugo's Tacos. March 19 Spring into Innovation in a conversation about the intersection of tech and art with Allyson Ditchey, Connect the Arts founder, and Sheila Burkett, CEO of Spry Digital. Food generously provided by Turn. April 9 Improvised Shakespeare with Tom Ridgely, executive producer of Shakespeare Festival St. Louis, and Andy Sloey of The Improv Shop. Hosted by Suki Peters of St. Louis Shakespeare Company. Food generously provided by Gus' Pretzels. Want to see more programs like this? Make a gift to the Arts and Education Council today.